Our task was to create an engaging VPN application that would appeal to younger audience in the US and all over the world. The functions of the app are pretty straight forward. 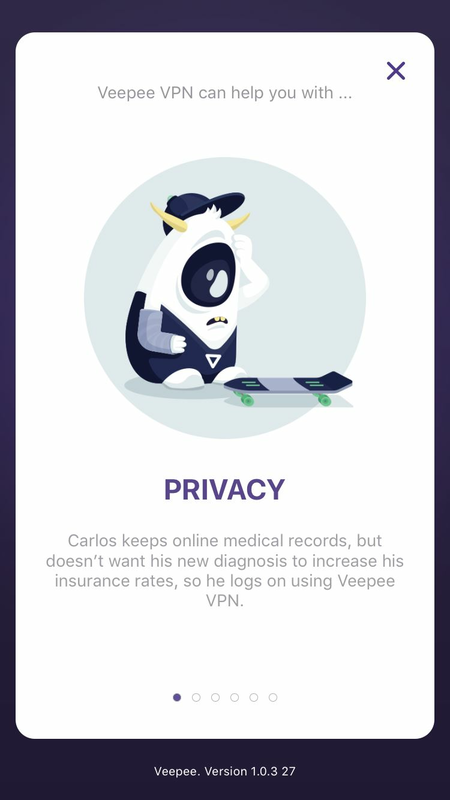 The app allows users to turn the VPN protection on and off. We decided to go with a nice and funny character. 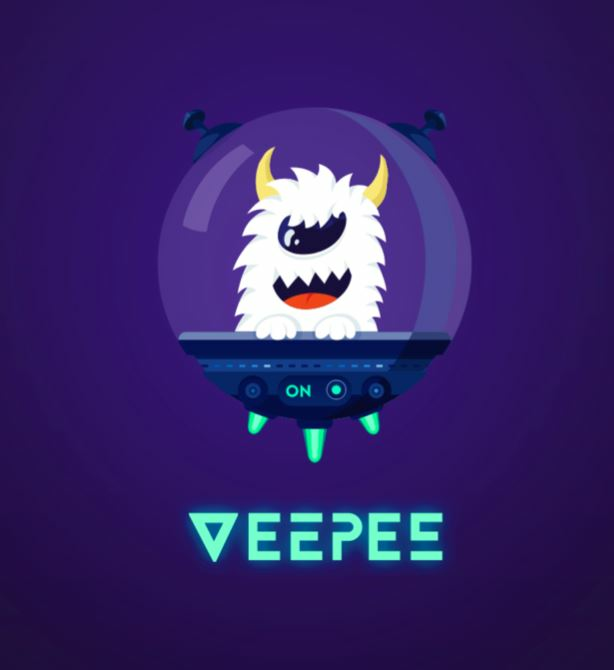 Thus, we created VeePee a friendly alien who travels through space in his little spaceship. Veepee is very curious and likes new places. But, he needs to protect himself from unknown dangers and malicious intentions. So he turns on his safety shield (the VPN turns on). This concept also provides space for possible future monetization. 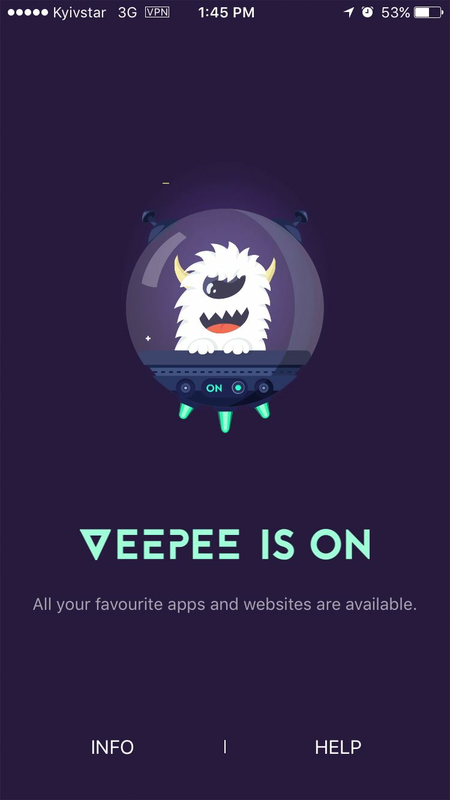 If a user needs faster VPN connection, he can buy a subscription and speed up VeePee’s little spaceship.  But for now the app is free already has around 100 000 users and is getting more popular.